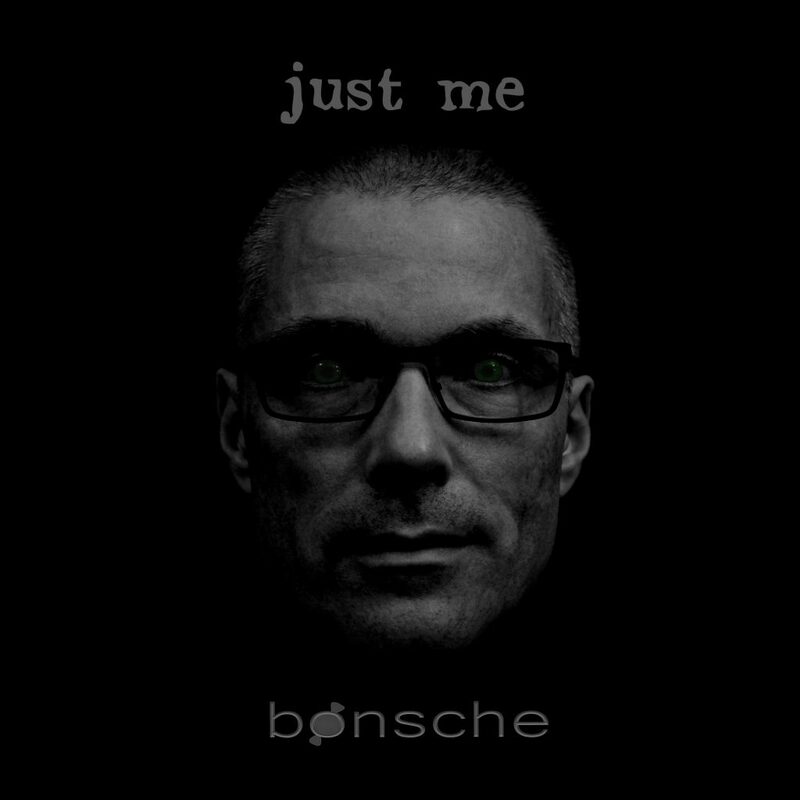 Bonsche Drops Incredible Single ‘Just Me’! 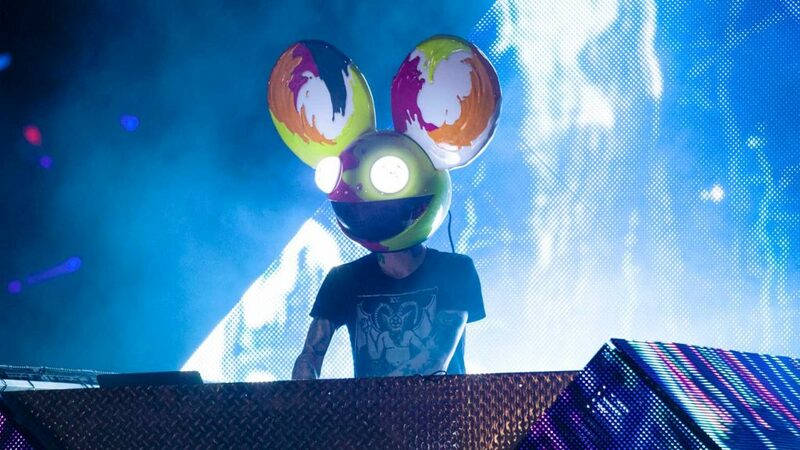 Celebrate deadmau5′ Birthday With His Top 9 Tracks! 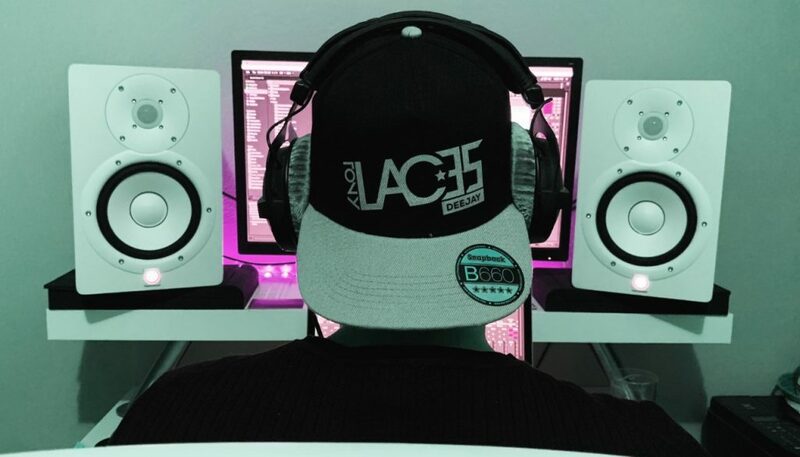 TonyLACES Drops Incredible Single ‘L.O.V.E.’!